Redwood City, CA– It turns out Nintendo has been trying to find Mario steady work for quite some time. Nintendo has attempted to train the plucky man in just about every career imaginable, and yet he continues to be pink slipped after a few months. Nintendo has simply given up trying. 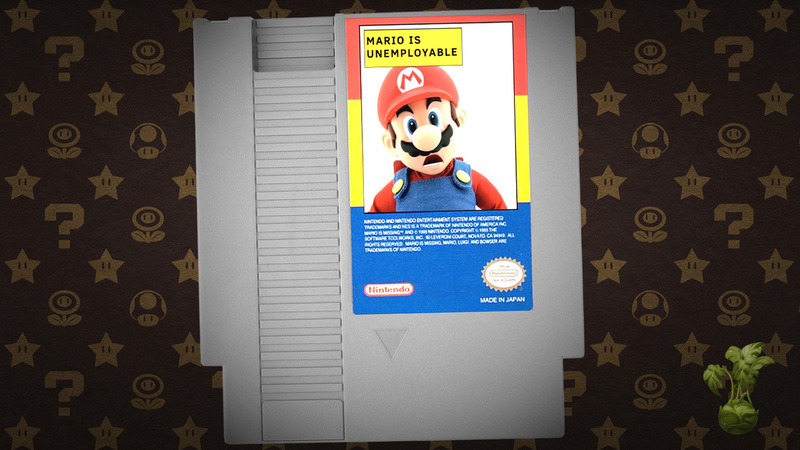 They’ve deemed Mario unemployable. It is widely known that Nintendo has been promoting Mario as a plumber for decades. Contrary to what most people would believe, Mario has never received his plumbing certificate. Nintendo pushed their clout behind the red hatted man, but he only managed to pick up spare contacted jobs here and there. What really sank him was his reviews on Angie’s List, they are terrible. Many of the reviews only complain that he would jump into their pipes, never to be seen again, except for the bill a few weeks later. They did admit, that they haven’t had a clogged sink since. While he was attempting to be a practicing doctor, many of his patients under his care would, unfortunately, pass away. According to his assistive nurse, Joy, he would stack gigantic pills upon his patients. His patients would be crushed from under the sheer weight of the medication. 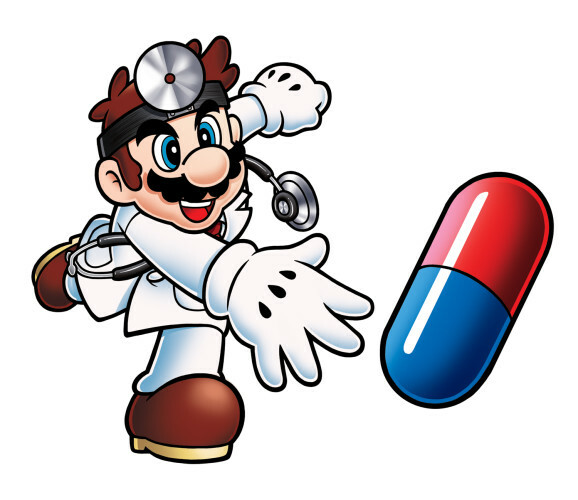 Nintendo was able to settle out of court to keep the news of Dr. Mario’s malpractice from reaching the general public’s attention. Potentially more disturbing is Nintendo’s desperate objective to place Mario on a sports team. As we know from the multiple open heart surgeries Mario has undergone, from eating nothing but pasta and mushrooms, he’s not in peak physical condition. Further perplexing, Nintendo would negotiate with sports teams to make Mario the captain of the team. Some sports you can imagine he could excel in, such as golf, or even kart racing. However, it seems more of a dark sense of humor to make the physically incapable Italian strain under strenuous physical activity. “How do you fail at being a DDR street performer?” – Asked Reggie Fil-Aime, President of Nintendo North America. The Kohlrabi reached out to Mario for a follow up. Unfortunately, Mr. Mario declined interview. However, we did find out that he has moved back in to live with Yoshi. Yoshi has been the legal guardian of Mario since he was a baby.